Finally, Life Is Eazi Vol 2: Lagos To London is here, but unfortunately, it doesn’t quite live up to the great expectations we had. 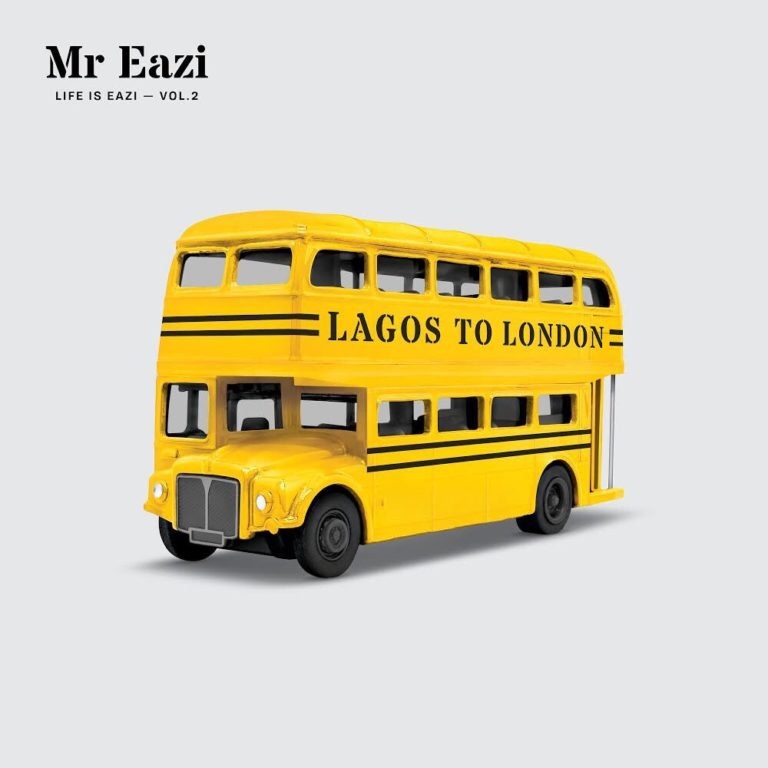 The album begins strongly, with Lady Donli and Mr Eazi delivering a brilliantly composed duet, “Lagos Gyration (Intro)”. Unfortunately, the song that follows, “Surrender” featuring Simi, sets the tone for much of the rest of the mixtape — an average performance from Mr Eazi, uplifted by his guest acts. Separated by a skit from Broda Shaggi, the Lagos half of the project comes first, with only a few singles standing out, particularly “Property” and “Pour Me Water”. Going on from the skit, the mixtape certainly picks up, beginning with the Burna Boy-assisted “Miss You Bad”. There are a few new songs we would definitely go back to on the project, like “She Loves Me” and “Chicken Curry”, the latter being the album’s strongest track. Mr Eazi clearly also sees the song’s value, as he released a video to the banger late last night.